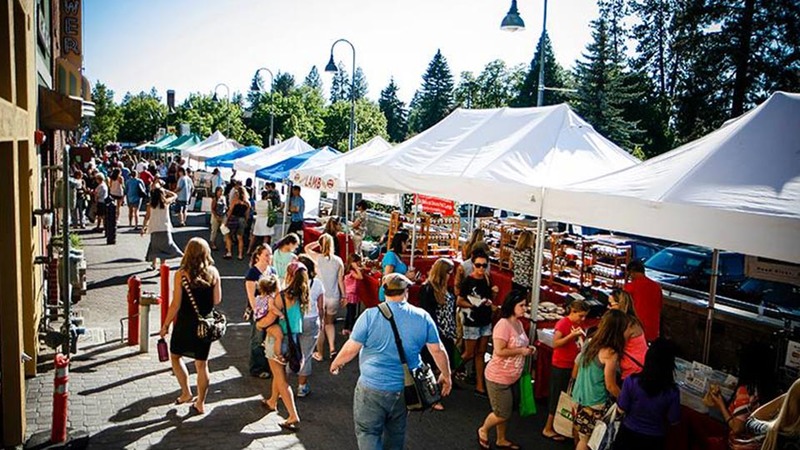 The Downtown Bend Business Association is a local nonprofit dedicated to keeping our downtown a place for history, family, entrepreneurship, and giving back to our community through events, sponsorship, and education. Our downtown area has an important and unique role in the economic and social development of our city. Downtown Bend is the hub of commercial, cultural, and civic activities facilitating business, learning, and cultural exchange. We believe in creating a space where all people are welcome, here entrepreneurial dreams can be pursued, where community members can connect to their history, and where memorable moments can be made. We believe that a healthy downtown is key to a strong community. Our nonprofit organization was formed in 1982 and serves over 325 businesses and 85 property owners in Downtown Bend. 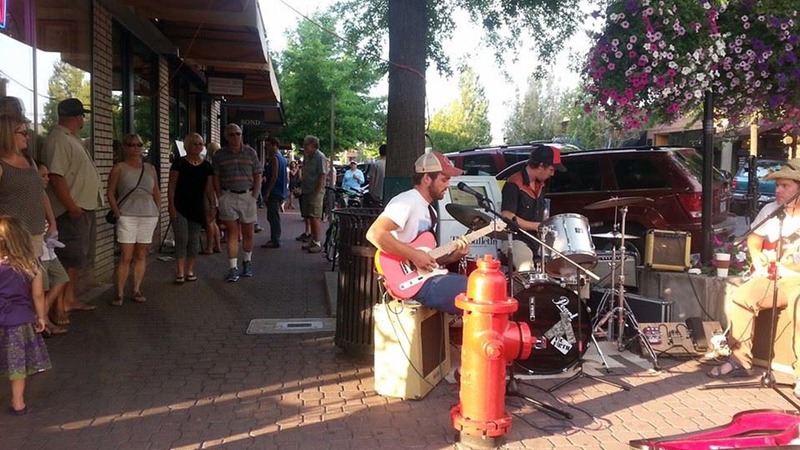 Our mission is to improve the economic vitality by enhancing the experience, image, and lifestyle of Downtown Bend.